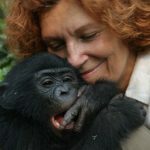 Breathing is an essential function that as humans, we do naturally and without thinking. As we breathe, oxygen is taken in and carbon dioxide is released. 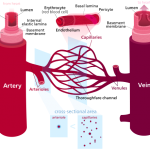 Oxygen itself is essential for the proper functioning of cells and energy production. Breathing in plants is usually done through tiny openings in the leaves known as stomata. These stomata open and close periodically to permit the uptake of gaseous carbon dioxide and the release of oxygen into the atmosphere. What are stoma and stomata? Stoma are defined as pores, or holes on the bottom of the leaf of a plant that is shaped by the joining of two guard cells. These guard cells are also known as specialised parenchyma cells that are usually located in the epidermis of plant leaves. These guard cells are also found on the epidermis of stems as well. Stomata on the other hand, are known as a collection of stomal pores and are also found on the stems of plants. While stomata are commonly referred to as a plural term for stoma, there are some differing functions. 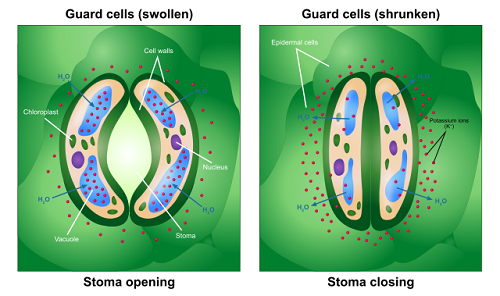 The opening and closing of the stoma are controlled by the water potential inside the guard cells while stomata are mainly involved in the gaseous exchange between the plants body and the external atmosphere. The hole which forms between the two joined guard cells is better known as a stomatal pore. The size of this pore is known to increase with the amount of water located within the guard cells. The opening and closing of the guard cells is responsible for controlling of the water potential within the plant itself. The guard cells become swollen when water is readily available. However when the levels of water drop and is no longer readily available, these cells become loose and flaccid. This is usually the case in warm and waterless conditions. 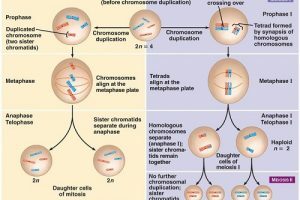 When the solute concentration inside the cell increases, a large quantity of sugars and ions move into the guard cells. 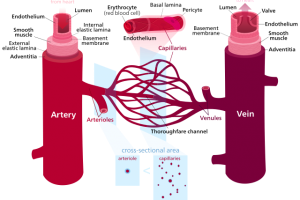 This creates hypertonic conditions in the cell, which in turn permits a greater amount of water to mobilise into the guard cell. This then creates an increase in the water potential within the cell. This rise in cell turgor pressure results in swelling of the guard cells which in turn results in an increase in the size and hence results in the stomatal pore opening. During certain environmental conditions such as environments that are both dry and hot, ions and sugars are given off from the guard cells. This in turn causes an efflux of water from the guard cells which lead to shrinking and subsequent closure of the stomatal pore. When stomata are open, they permit water vapour to escape from within the plant via a process known as transpiration which is a basic upward attraction of water within the xylem such that it moves up the plant stem. Stomata on the other hand also partake in the gaseous exchange between the body of a plant and the outside environment. This process is known as photosynthesis and involves the two gases, namely carbon dioxide and oxygen. 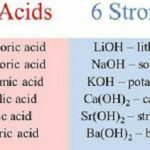 These gases are replaced via the stomata. 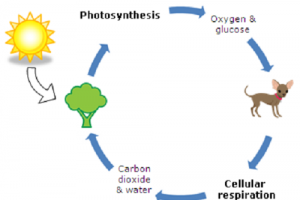 During the process of photosynthesis, gaseous carbon dioxide is fixed through the formation of glucose while oxygen is given off as a by-product. Entry of carbon dioxide from the outside environment and discharge of oxygen to the internal environment is controlled by the stomata. In warm conditions and dry environments the stomata will close in order to prevent gaseous movement via the pores of stomata. The stoma and stomata are found in the leaves of plants and are responsible for gaseous exchange and controlling the water potential within the plant. 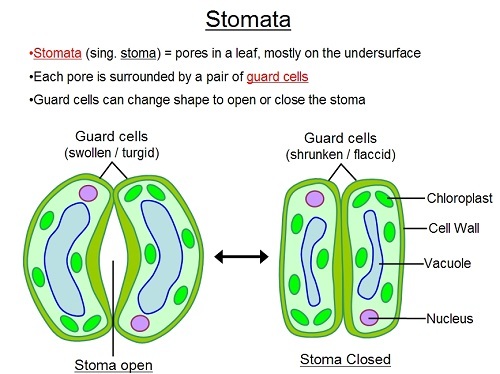 In essence, stomata are actually defined as being the plural of the word stoma, which in turn is formed by a pair of guard cells form a stoma. The main difference between the two is their role in photosynthesis as when the stomata pores are opened, carbon dioxide from the outside atmosphere enters the leaf and increases the rate of photosynthesis which in turn gives off oxygen to the outer atmosphere.